Search engine optimization (SEO) is the science of publishing content that will rank well in search engines such as Google, Yahoo!, and Bing. When a user types a keyword in a search engine it will display the first 10 results in that page. If your business or site ranked on top of the Search Engine Results Page (SERP), this means that you’re able to market your business well. SEO comprises of 9 steps namely market research, keyword research, on-page optimization, site structure, link building, brand building, viral marketing, adjusting, and staying up to date. All of these things are part of the process that helps you land in one of the top spots in the SERP. You can learn about all of these through SEO training in the Philippines. You can also get some SEO consulting services. Capitalize on SEO. This will help you reach a wide market by knowing how to use the right words that get in the radar of search engines. Publish new content regularly. This will keep the interest in your site. It also shows your knowledge and authority in your field. Insert multimedia. Adding photos and videos to your site is a big plus. It widens your reach because you’re not limited to keywords only. When users search for images they can be directed to your site, too! Ensure quality content. Search engines like Google do back links that means that your content can be linked to other related sites. Original and relevant content is given more importance now. Creating buzz through SEO takes work. It takes consistency and quality all the time. Competition is stiff in almost any business. You need to find strategic ways to make your business stand out from the rest. This is where Search Engine Optimization (SEO) comes in. SEO will ensure that your brand will be easy to find and accessible in different search engines without the steep cost compared to advertising. Since your business website should connect to your current and potential customers, it should be readily accessible when your brand name is being searched. Landing on the first page of the results page can mean a lot to your business. A survey showed that 90% of users do not go to the next page of the results page. 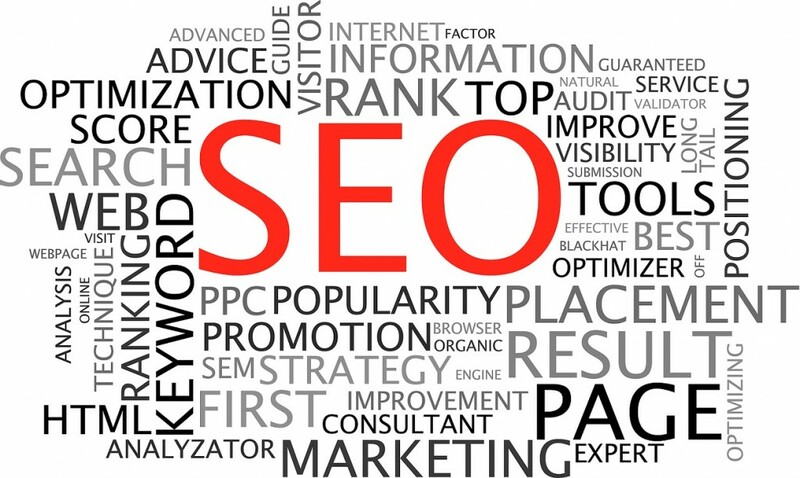 Small businesses benefit greatly from SEO. It’s an investment that gives you substantial results at a minimum cost. There are many SEO companies that provide you this service efficiently. Also, take a look with these SEO trends and predictions that will hopefully help you have a SEO success for 2014.